This home has it all! Huge kitchen with stainless appliances, gas stove, hardwoods, and granite. Guest suite and office on first floor. Large MBR and 2 oversized BRs on second floor with large closets. You'll love the finished basement with large living area, 5th BR, bath, and kitchen with island and large eat-in area. There's also a ton of unfinished storage. Outside you'll enjoy the built in fire-pit and patio or lounge in the covered hot tub. 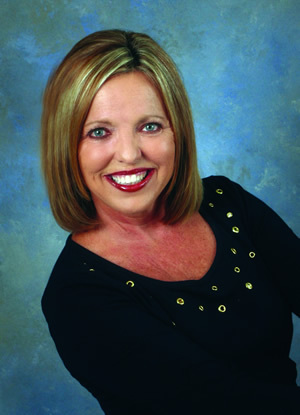 Jennifer Warren of Coldwell Banker Lakeside Inc.